Why has no-one done this before? Users who like Aphex Twin X Fiddy / Cow Cud Is A P.I.M.P. 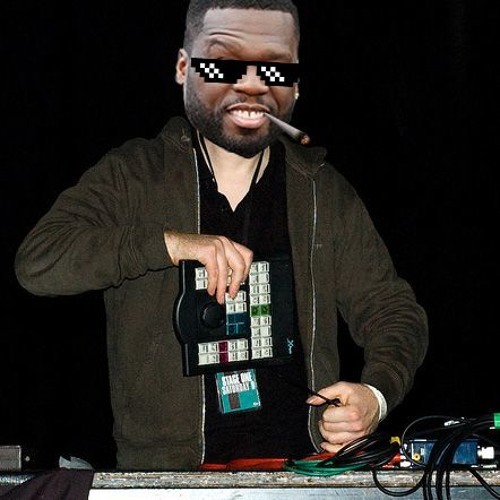 Users who reposted Aphex Twin X Fiddy / Cow Cud Is A P.I.M.P. Playlists containing Aphex Twin X Fiddy / Cow Cud Is A P.I.M.P. More tracks like Aphex Twin X Fiddy / Cow Cud Is A P.I.M.P.